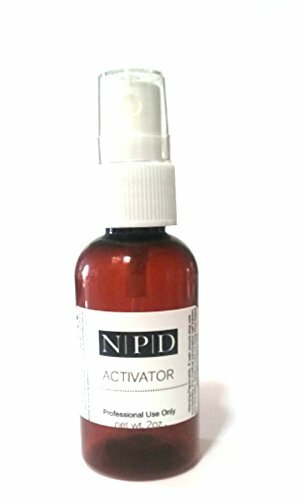 Mia Secret Nail Gel Resin Activator Spray 1 oz. 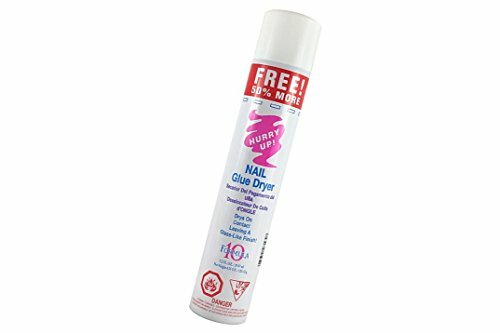 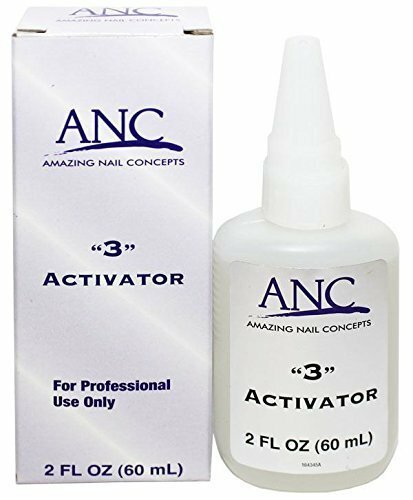 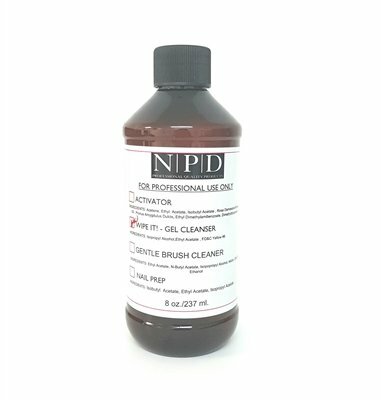 Hurry Up GLUE SPRAY ACTIVATOR Nail Glue Dryer.Dries all nail glues instantly. 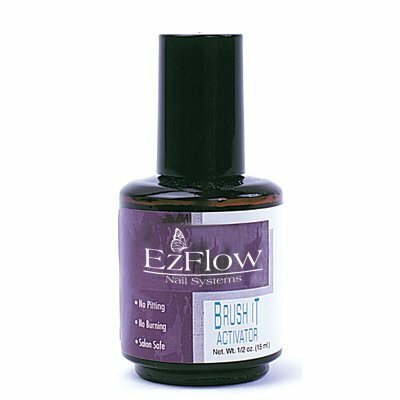 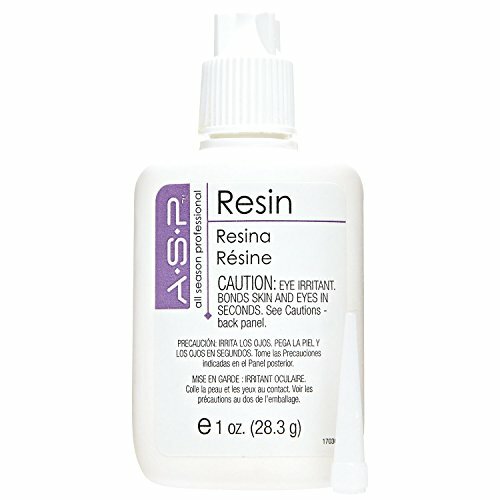 It works with liteless gels, silk, linens, fiberglass wraps, tips and dip powders - Size 7.2 fl oz.